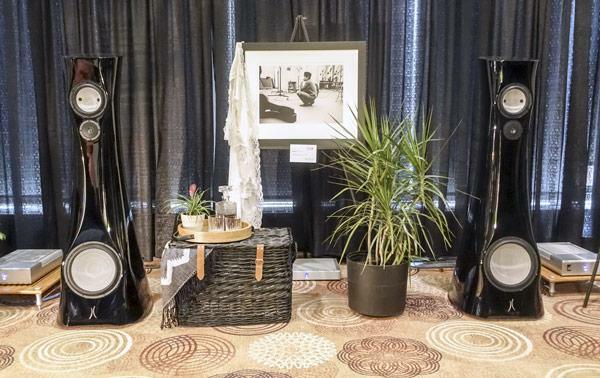 The Estelon X ($70,000/pair) was on the cover of the TAVES 2014 Show Guide, with the printed admonition "Don't miss Estelon in the Yorkville East Suite, 4th floor." Since they were kind enough to provide direction to the demo room, I just had to comply . . . I'm drawn to the idea of having a single transducer reproduce all the frequencies, but I appreciate the difficulties of this approach. Generally, the larger the driver, the better it is at reproducing low frequencies, and the worse at reproducing the highs. Thus, I was intrigued when I walked into the demo room of R2R Audio, a new Canadian manufacturer, which featured a single-driver system, with the driver having a 15" diameter, used in a dipole configuration. Can a driver like that reproduce anything other than the bass? 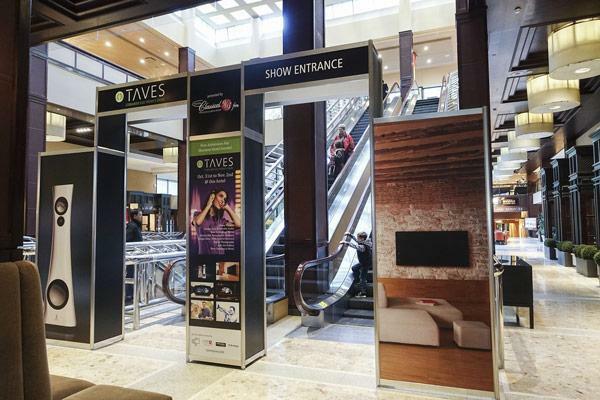 The Sheraton Center Hotel, venue of the 2014 Toronto Audio Video Entertainment Show (TAVES), represents a marked change from the genteel elegance of the King Edward Hotel, the TAVES venue for the past two years. Built in 1972 in a modern style, the Sheraton offers a lot more spaceit also sports one of the most confusing show layouts that I've encountered. There are long corridors leading who-knows-where, and stairs going up and down that may or may not lead to exhibit areas. 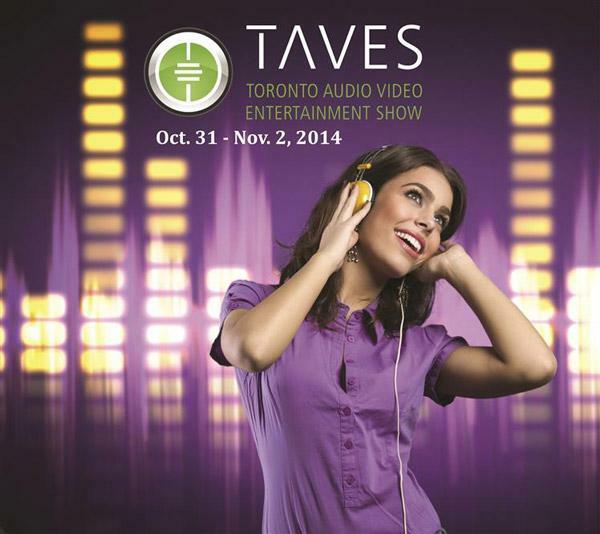 New location, new features, and a more inclusive, consumer electronics-orientated approach: that's the word on the fourth annual Toronto Audio Video Entertainment Show (TAVES). 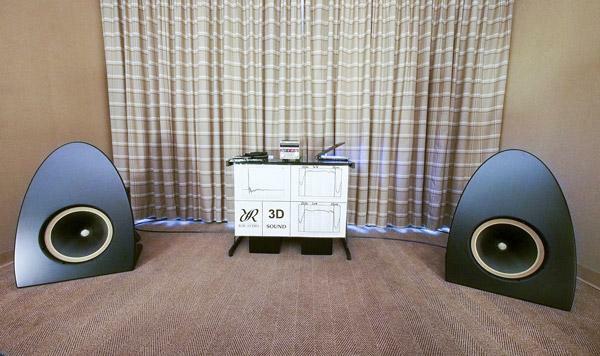 Now ensconced in the Sheraton Centre Hotel in downtown Toronto, which offers far more large exhibit rooms than did TAVES' former venue, the three-day show opens on Friday, October 31 with four floors' worth of audio, video and consumer electronics-oriented exhibits.